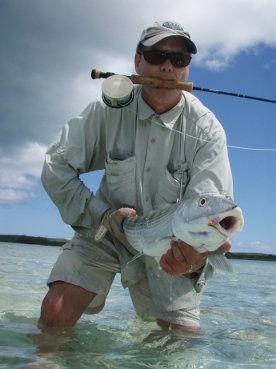 Fly fishing in Miami is dependent on many variables, not the least of which is your preference of species. They also include the season, the tides, winds (speed and direction), water temperatures and cloud cover, not to mention the mood of the fish. Your trip will be custom-tailored taking into consideration all of these factors (except the mood thing - we'll figure that out once we're there). Miami Fly Fishing: This trip is offered either as a full day (8 hrs on the water), 3/4 day (6 hrs) or 1/2 day (4 hrs) and we'll will target Biscayne Bay favorites bonefish, permit and tarpon, all within the skyline of the City of Miami. For more information click here. 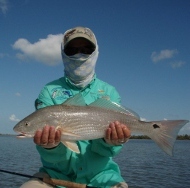 ENP Fly Fishing: This trip involves launching the skiff at one of two boat ramps at Flamingo in Everglades National Park, running out to pole & fish shallow flats targeting redfish, snook, tarpon, bonefish & sharks and more. For more information on this trip, click here. 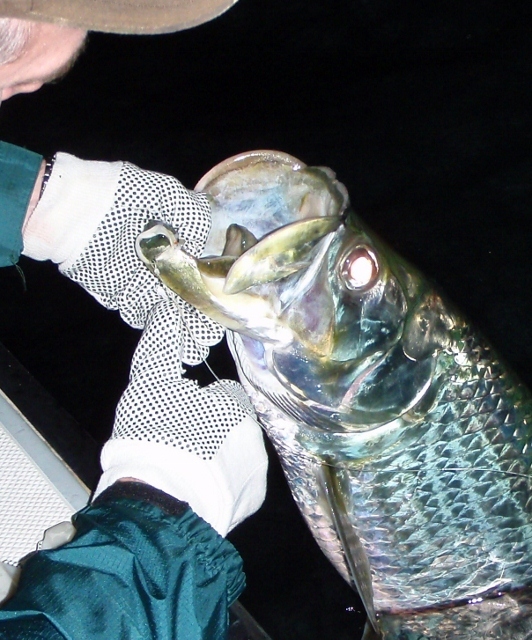 Miami Night Tarpon If your looking to get your first tarpon or your schedule doesn't permit a full day on the water—we can still get you out fishing after work –and get you to stretch a line on some feisty tarpon. 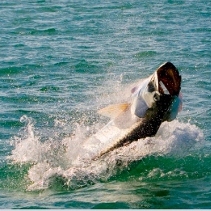 For more info about Miami Night Tarpon, click here. For more information or to set up a Miami fly fishing trip or an Everglades National Park fly fishing trip, email me or call: dave@hunttheflats.com or 954-319-1849.Website © 2012 Dave Hunt.